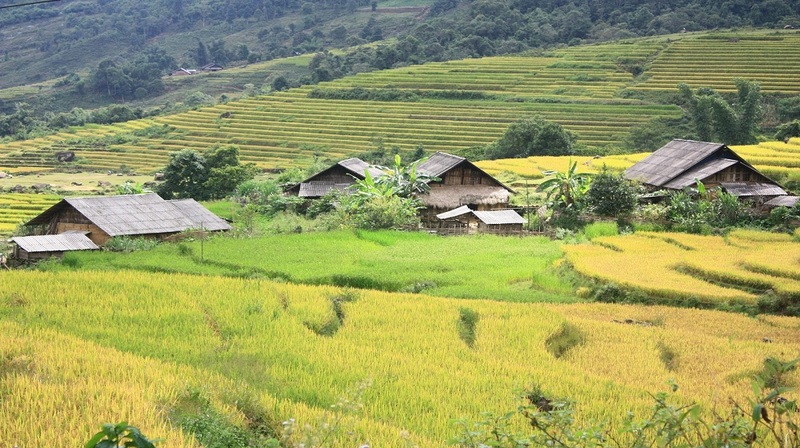 Seo Trung Ho Village in Sapa, the village is far from Sapa Town about 25 kilometers, it is one of village in the most remote area in Sapa. 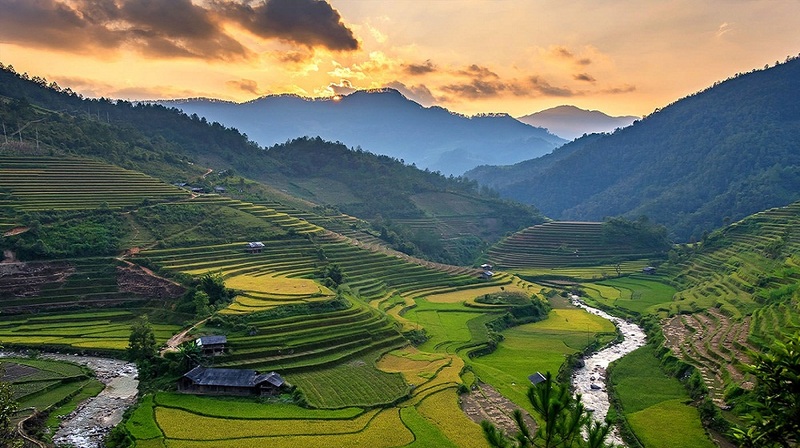 The way to reach up Seo Trung Ho Village is not easy like some outstanding villages, but if travelers who like to explore and discover the deep hill-tribes of Sapa, should order Vietnam Typical Tours’s Sapa tours to design the hard trekking route to explore this village. 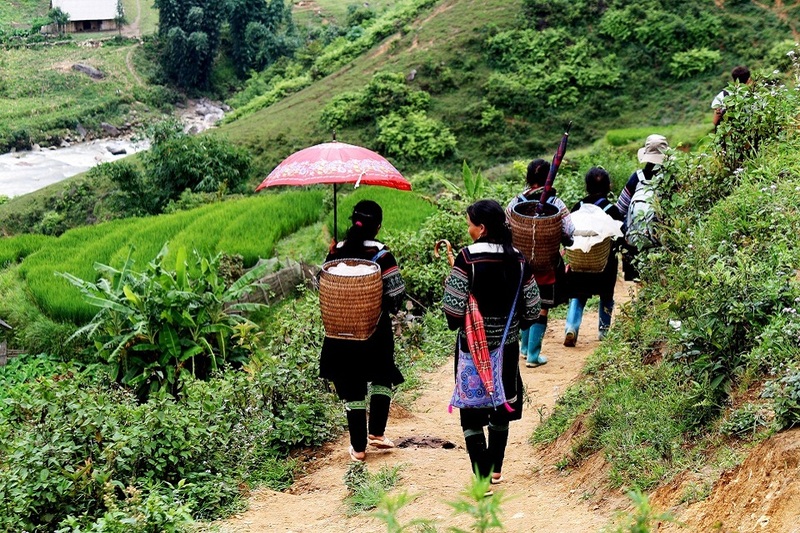 Seo Trung Ho is land of Red Dzao people, this village is unreached area by tourists, the homestay in Seo Trung Ho Village is really local life, only for tourist who like to know how and what is real life of Red Dzao People in the most remote area of Sapa land. 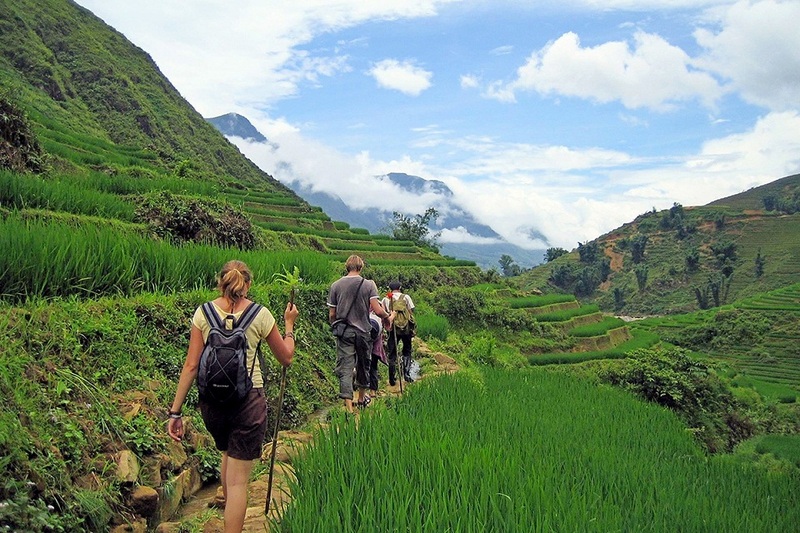 Participating in 3 day Authentic Trekking & Homestay trip, you will enjoy hiking from 6 to 7 hours every day, following foot paths up and down mountains, through forest, terraced rice paddies, crossing river and water streams by suspension bridges. 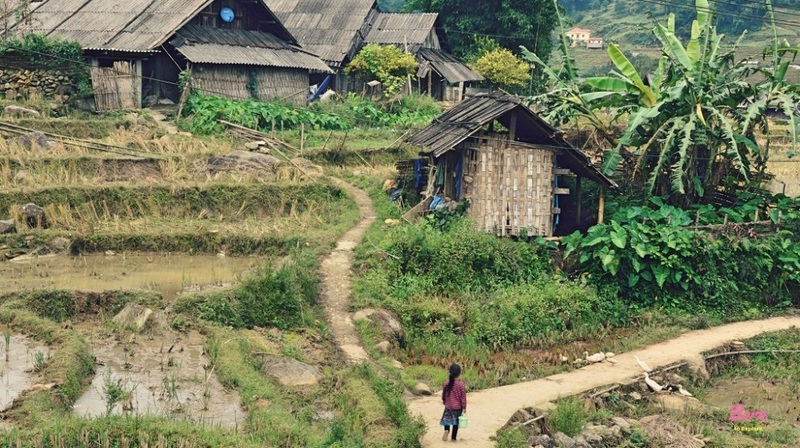 From village to village with different ethnic minorities including H’mong, Zao, Zay, Tay, you will pay visit to local homes, witness daily lively activities and especially staying with a local family will bring you the interesting insight of local life. Leaving Ta Van village after Breakfast, you will take the trail uphill, passing fascinating terraced rice field and some small hamlets of the H’mong before getting through a bamboo forest to a waterfall, enjoy a break for magnificent scenery and then continue walking for half an hour to Giang Ta Chai village of the Red Zao peoples which sits on the top of a hill and looks down Muong Hoa river. 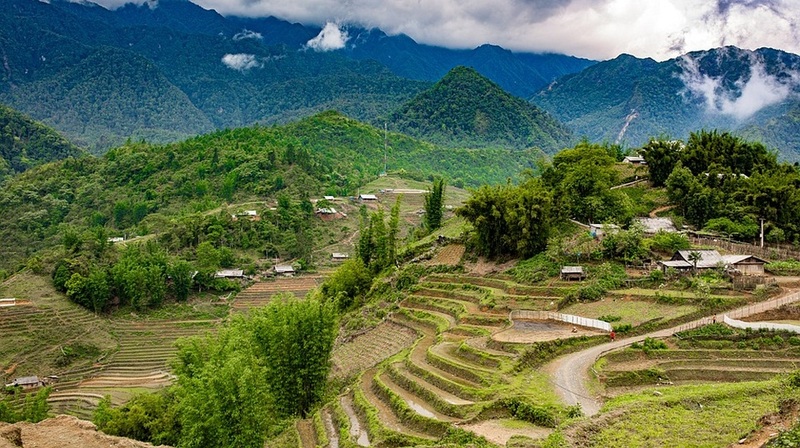 After spending time visiting the village, making friend with the Zao and experiencing the hospitality you will cross the river by another suspension bridge and then Do a trek through the forests up and down in Fansipan range then reach Seo Trung Ho village of the Red Dzao. This is an almost untouched village and there are very few tourists getting here. 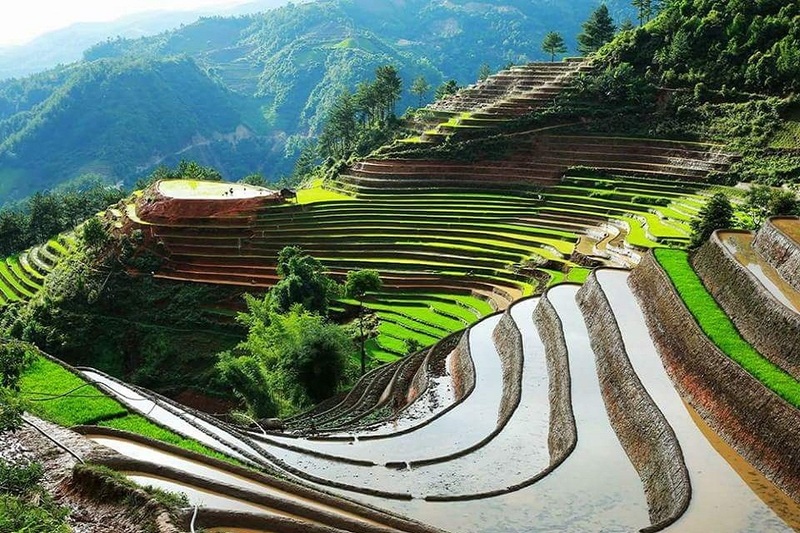 In here, there is a chance to enjoy a most beautiful waterfall in Sapa, which comes from a height of about 70 m. Stay overnight in this village with a Dzao family. 8h30 After enjoying breakfast at your homestay, you will continue your trek from Seo Trung Ho to Ma Quai Ho and then Ban Ho a lovely villages of the National Park, taking in the amazing scenery shower. After stopping for lunch you will be picked up by car in Ban Ho and transferred back to Sapa. Take a shower and have dinner in Sapa/Laocai before transferred to Laocai. Overnight on train. This is a hard trekking trip so we need Guets have a good health and like trekking. 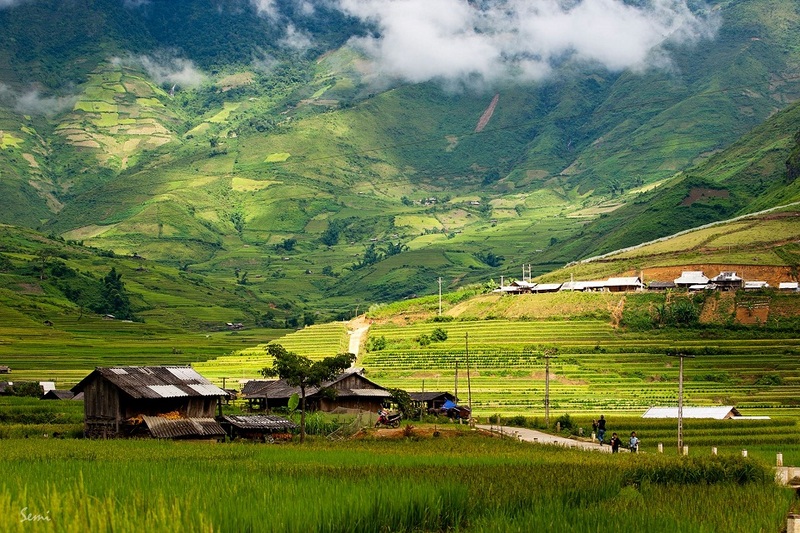 This is a typical tour made by SAPA TOURS FROM HANOI TEAM. In any case, please contact us for details in accordance with your departure date or customized itinerary. 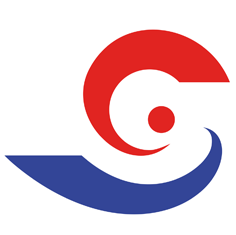 • Accommodation: 1 night in Ta Van Village, 1 night in Seo Trung Ho village. • Local English speaking tour guide experience.